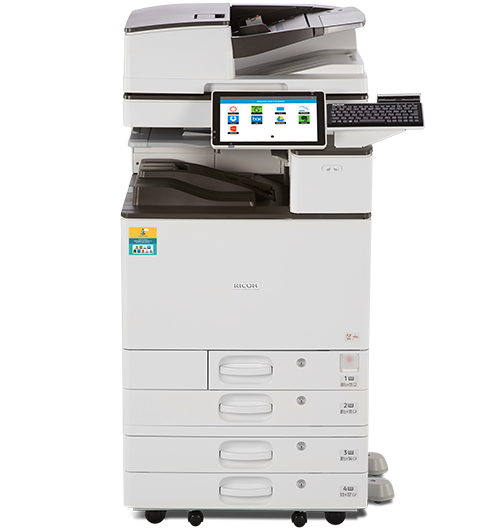 Are You Looking to Buy or Sell Copiers? At Copier Liquidation Center, we can help you move your copier inventory or acquire the quality used copiers you need. Just submit the buy and sell inquiry form and will be happy to contact you regarding your specific needs.